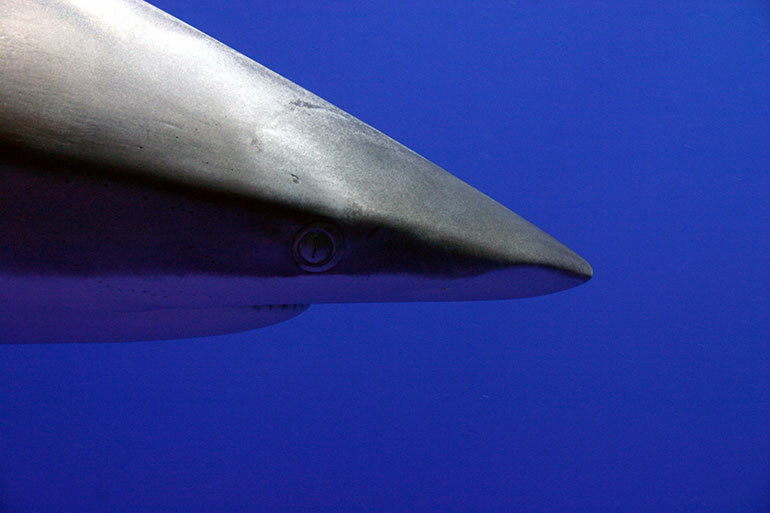 Come face-to-face with some of the most majestic creatures roaming the seas. 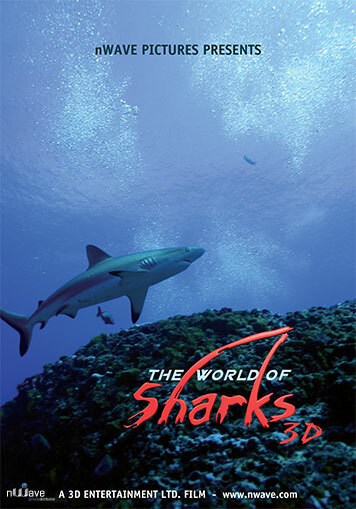 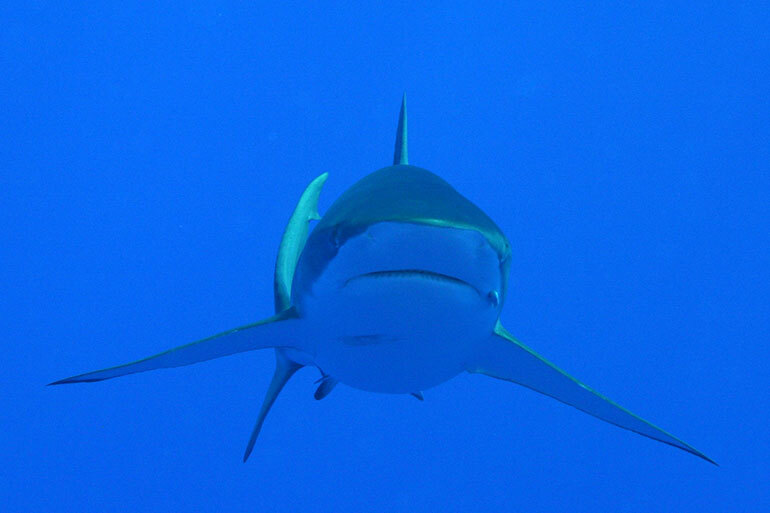 “The World of Sharks” takes a unique look at a variety of shark species from the Red Sea to the Pacific Ocean. 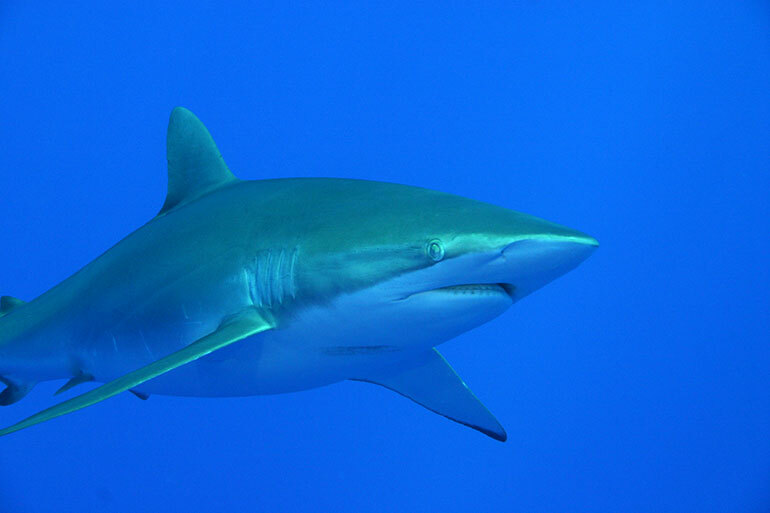 You’ll marvel at the sight of a whale shark, the largest fish in the ocean, and be truly mesmerized by a friendly underwater encounter between a sea lion and a great white shark.